Creating your plan: this is the heart of preparedness. CEMA’s philosophy is that the process of creating a plan, probably more so than the tangible end product, is an invaluable investment. prioritizing threats and hazards of highest concern, and much more. CEMA’s expert consultants come from many industries and disciplines, with years of practical experience and knowledge to help you develop, audit, and update your plans. Contact us today to start the conversation and explore how we can help. Developing knowledge and skills is an essential, ongoing preparedness activity. As importantly, training in key areas must be constantly maintained in order to truly be ready when the alarm sounds. 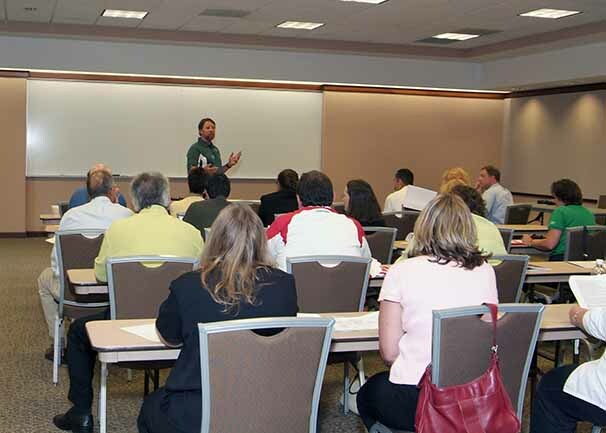 From a small-group seminar lasting only an hour to an organization-wide series of programs lasting months, CEMA supports a wide range of options for training your staff. Live, instructor-led training events may be provided in person or over the web, in a virtual classroom. CEMA also can build self-paced, distance learning modules to be hosted on your organization’s Learning Management System. Training, perhaps more than any other function of emergency preparedness, requires constant attention. As educators know, the average learner will leave a training session having mastered only a fraction of the material covered, even when the best and most varied teaching strategies are used. Additionally, once the session is over, the knowledge retention clock starts ticking, and what the student did learn will diminish over time until they are retrained. We have solutions to address all these challenges. CEMA utilizes instructors with first-hand, practical experience in many industries and disciplines. These subject matter experts stand ready to train your staff in a variety of subject areas using best practices that will maximize the outcomes. Contact us today to start the conversation and explore how we can help. No matter the time and energy put into your planning and training efforts, only moving through the intended actions under realistic conditions will truly reveal what works and what doesn’t. CEMA has on staff multiple certified Homeland Security Exercise and Evaluation Program (HSEEP) trainers and Master Exercise Practitioners (MEP). We offer end-to-end, HSEEP-compliant exercise services. Our team can provide onsite support, or you can opt to participate in a virtual exercise event. 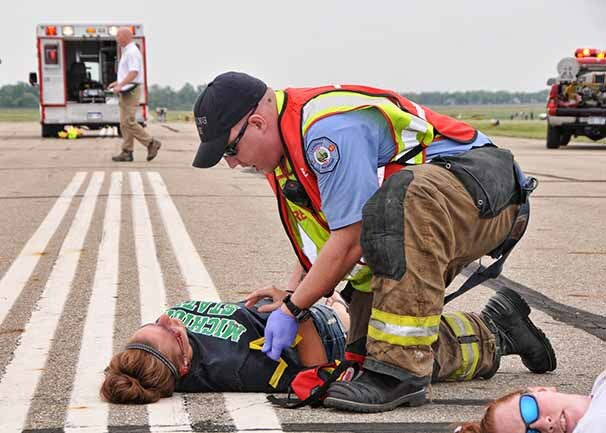 Ultimately, CEMA will strive to thoroughly and accurately document the outcomes of your exercise to help prioritize your future preparedness goals. Many see exercises as the final element of the preparedness cycle. At CEMA, we see exercises through a different lens: an exercise is arguably the first step to expanding and refining your organization’s state of preparedness. Naturally, there are many other forces at work that also may compel you to plan and execute an exercise, including identification of a new concern to your organization, regulatory and grant requirements, agency accreditation standards, and others. Whatever the need, CEMA stands ready to help. Our FEMA-certified Master Exercise Practitioners use the HSEEP process to devise and implement exercises that ensure useful outcomes. 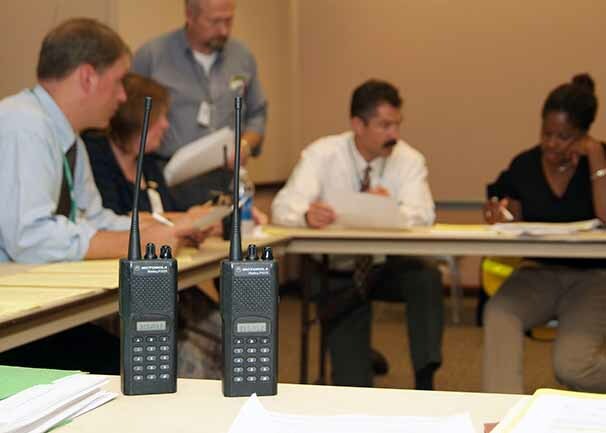 CEMA has supported all forms of discussion-based (i.e., seminar, workshop, tabletop, or game) and operations-based (i.e., drill, functional, or full-scale) exercises, from the simplest single-agency events through complex multi-agency, regional, and statewide events. Contact us today to start the conversation and explore how we can help.